The Paris Airshow is the world's oldest and largest airshow. Established in 1909, it is currently held every odd year at Le Bourget Airport - north Paris, France. New Jet International is pleased to invite you at the Bombardier chalet #284, from the 15th until the 19th of June, at the Le Bourget Parc des Expositions. 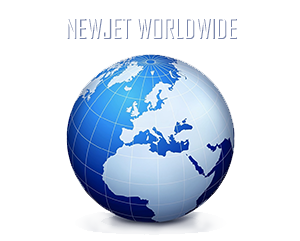 For further information, please contact us at: marketing@newjet.com or +377 97 70 10 20.